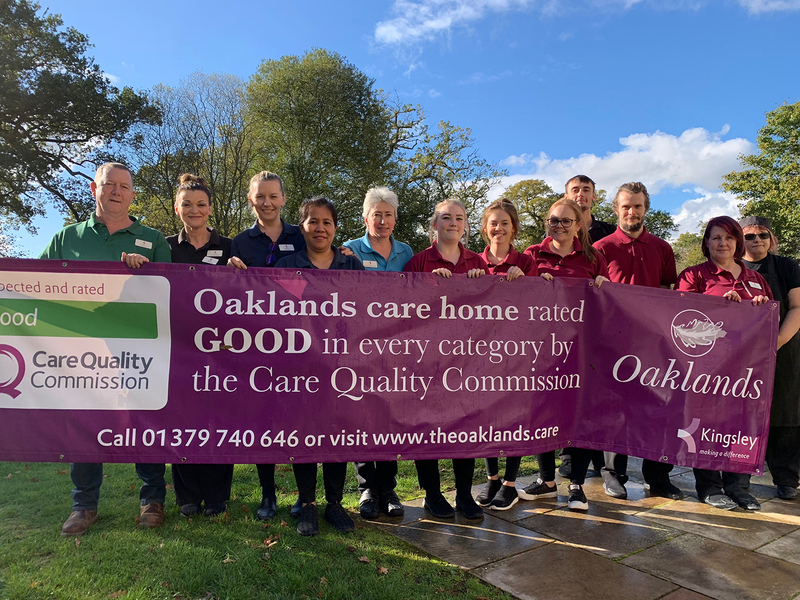 Operations manager Helen Gosling said: “We are pleased to have maintained our good rating and welcome the inspectors’ positive comments in their report. 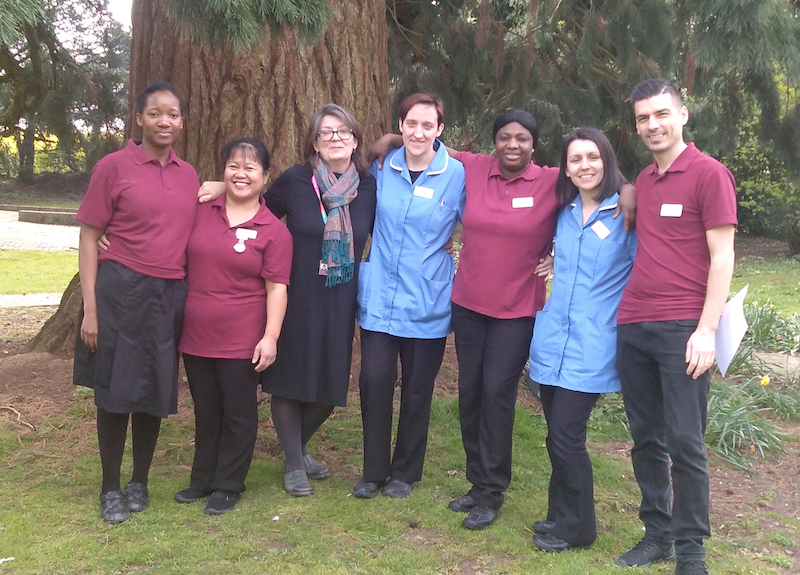 Inspectors reported that people they had spoken to described staff as caring, kind and helpful and said they were consistently treated with compassion, empathy and respect. The report highlights the fact that the staff knew residents and their histories well and regularly engaged in meaningful conversations and interactions with them. “People and their relatives told us they were involved in planning the care and support they received and were able to make choices and decisions and maintain their independence as much as possible,” said the inspectors. The report observes that staff demonstrated the same consistent level of skill, experience and support as during the previous inspection. The report describes lunchtime as a “relaxed and sociable occasion” with residents saying they enjoyed their meals. “People said they were involved in discussions and decisions regarding the menus and options and could choose what they wanted,” observed the inspectors. Residents and their families told inspectors they felt completely safe at Oaklands.